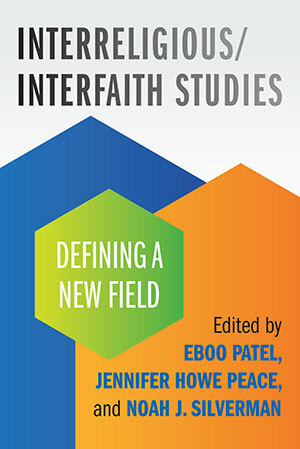 As it is now backed by an impressive number of courses, academic programs and centers, faculty positions, journals and publications, funding, and professional partnerships, there is no longer a question as to whether the interreligious/interfaith field exists. But its meaning and import are still being debated. How is this field distinct from, yet similar to, other fields, such as religious or theological studies? What are its signature pedagogies and methodologies? What are its motivations and key questions? In other words, what is the shape of interfaith and interreligious studies, and what is its distinct contribution? These questions are the driving force behind this anthology. Interfaith Studies and the Professions: Could Heightened Religious Understanding Seed Success within Secular Careers?